After surgery, you will be able to have limited activity. You will likely be ready to shower and wear a bra within two days. You can return to most activities including work within three to four days but significant strenuous exercise is not advisable for two to four weeks. The typical patients for breast augmentation are women with children who are approximately thirty years of age and hope for improvement in their new look. Their ages range from twenty years to octogenarian. 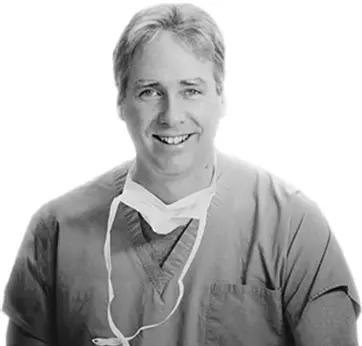 If you feel that you would like to speak with Dr. Carney personally about a breast augmentation in Virginia Beach, please request a consultation or contact us with your question.